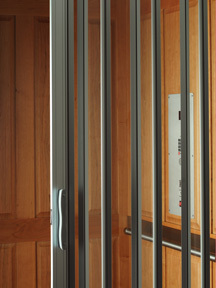 Elvoron Home Elevators are equipped with many standard features, setting them apart from the competition. Some of these features are listed below. For a complete list please contact Garaventa Lift or refer to the Home Elevator Design and Planning Guide.